Companions and Homemakers are care providers that can perform basic, non-medical services. 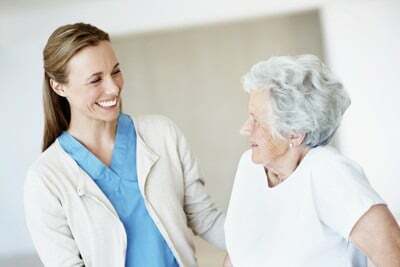 Companions and Homemakers are best for families or individuals who need some assistance and companionship to stay at home, but do not need extensive care or help. in-home consultation, contact a Client Care Liaison today!